A firming and smoothing serum designed for the sensitive eye area. 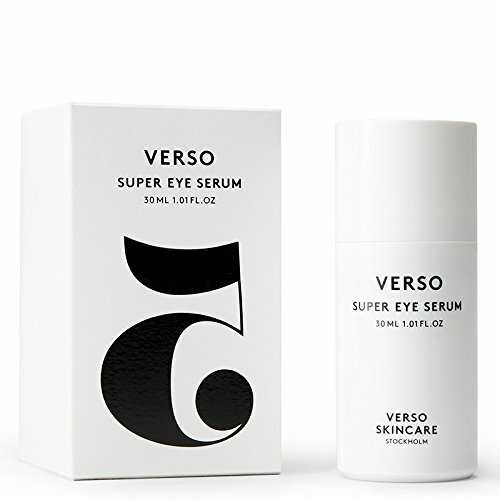 ;Verso Super Eye Serum diminishes the look of eye puffiness, dark circles, and lines. This light and refreshing serum is formulated with retinol 8, a stabilized vitamin A complex, which is eight times more effective than standard retinol in the same dosage. It supports the skin's natural collagen while reversing the visible signs of aging. If you have any questions about this product by Verso Skincare, contact us by completing and submitting the form below. If you are looking for a specif part number, please include it with your message.